Several types of fish such as salmon and sardines are rich in Omega 3 fatty acid that is needed to build brain cells and to maintain your memory. Omega 3 fatty acid is also essential to prevent Alzheimer’s disease. Caffeine in coffee will sharpen your concentration. That’s why other rich source of caffeine such as green tea also has health benefits for your brain. The antioxidant in blueberry helps improve communication between brain cells. Blueberry also helps increase your memory. The active ingredient in turmeric, curcumin, helps the growth of new brain cells and helps delay age-related mental decline. 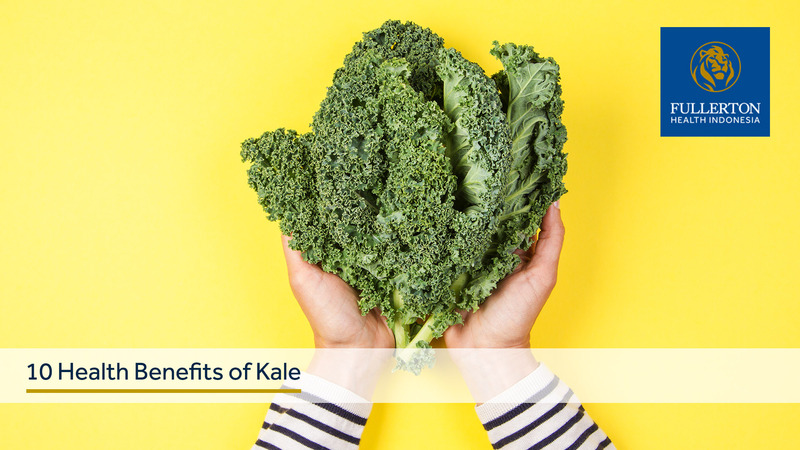 Broccoli contains vitamin K which is important to increase memory. Broccoli also contains various nutrients and antioxidants that helps protect brain from damage. Pumpkin seeds contain antioxidants that protect brain from free radical damage. Pumpkin seeds are also rich in zinc, magnesium, copper, and iron that are essential for your healthy brain. Oranges are good for your brain because they are rich in vitamin C that helps fight free radicals that can damage your brain. Therefore, other fruit that are also rich in vitamin C such as kiwi, tomatoes, strawberry, and guava also have health benefits for your brain. Eggs contain choline that your body needs to preserve your memory. Eggs are also rich in vitamin B6, B12, and folic acid that are also beneficial for your brain. Fullerton Friends also need to know the type of food that you need to avoid due to their negative effects to your brain. Some of the food and drinks that you need to avoid are sugary drinks such as soda, high glycemic foods, and foods that are high in trans-fat. 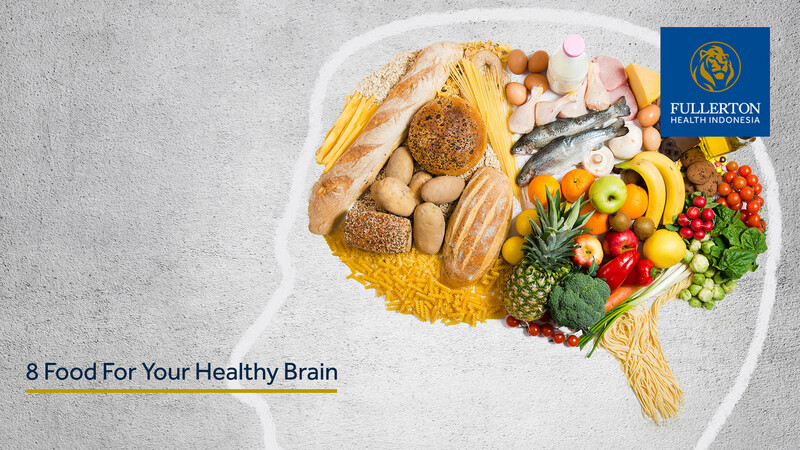 With a healthy lifestyle and healthy food with balanced nutrients, you can maintain your healthy brain and memory.